Vintage Objects, Cinematograph Concept. Retro Film Projector Playing In The Dark Room. 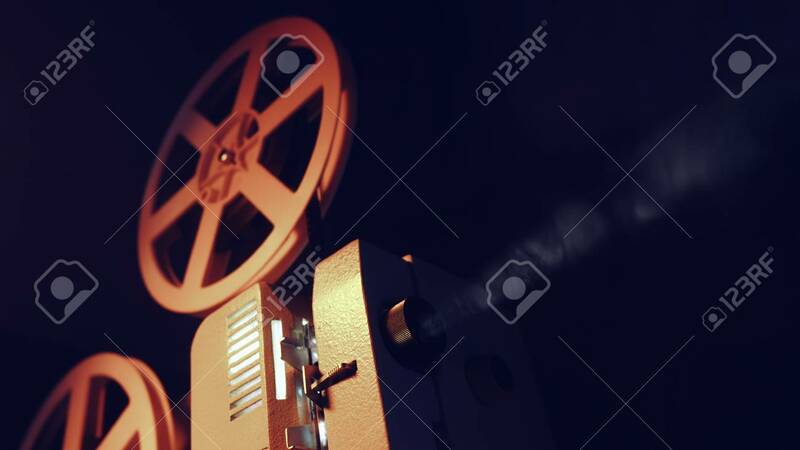 Old-fashioned Antique Super 8mm Film Projector Projecting Beam Of Light Foto Royalty Free, Gravuras, Imagens E Banco De Fotografias. Image 113743667.